Here is the full list of the results of the U.S. Nursing Licensure for Foreign-Educated Nurses. 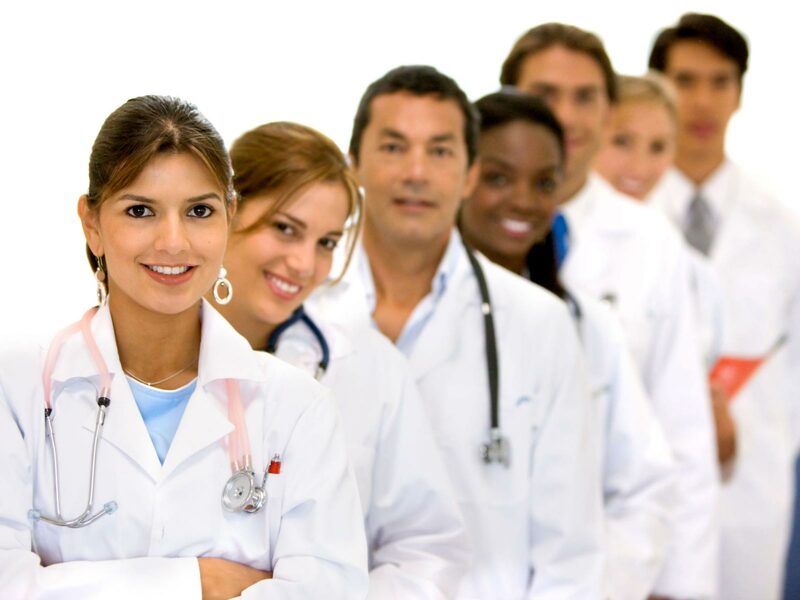 Each state in the U.S. is responsible for conducting the examination for the nurses within that state. Nevertheless, there are several variations that exist among states. In order to make sure of the protection of the public, the boards of nursing are required to have a candidate for licensure examination. This measures the competencies needed to perform in a safe way. 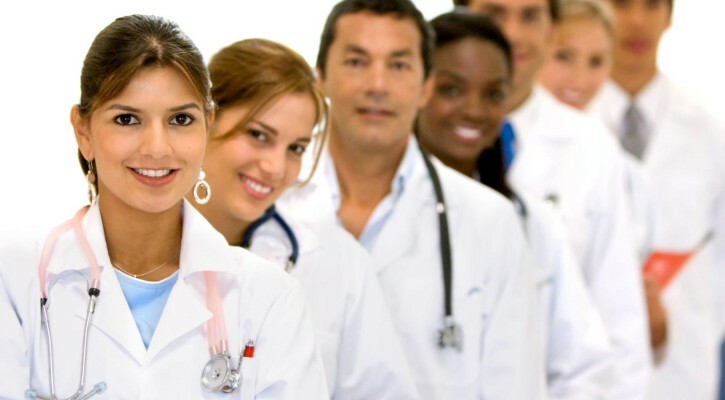 Every Board of Nursing in the U.S. makes use of National Council Licensure Examination for Registered Nurses (NCLEX-RN) and the National Council Licensure Examination for Practical Nurses (NCLEX-PN).